Qualifying for car loans is much easier when you happen to have good credit, but not everyone can say that they have it. Fortunately, there are several things you can do to improve your credit score in as little as just a few months. 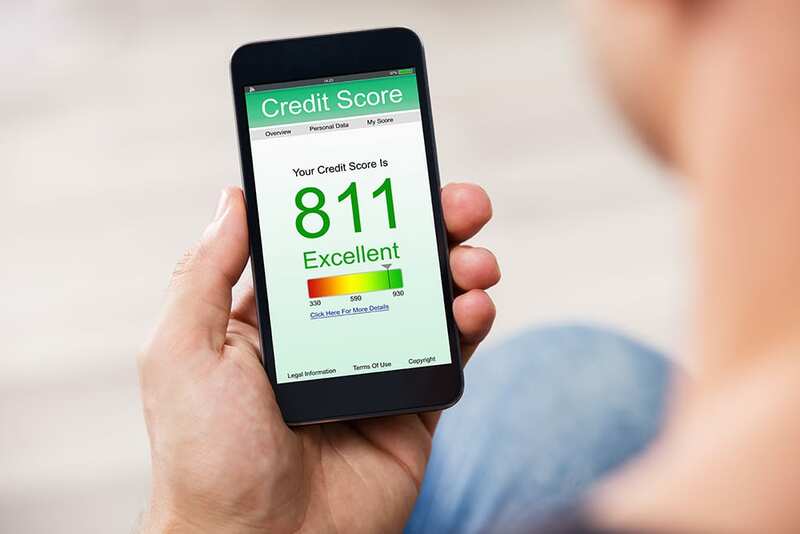 So, without further ado, here are three simple, but effective, tips for how to increase your credit score quickly so that you can qualify for the best possible car loan! Request to have free copies of your complete credit report sent to you by at least three well-established credit bureaus. Once you have the documents in hand, take a good long look at each of them to see if there is anything on there you don’t recognize. If you notice there is an account listed you’re not familiar with, or any other problems dragging your credit score down, you should proceed forward with officially disputing these mistakes and attempting to have them corrected on your report. Make all your payments on time. You can do this by enrolling in auto-pay, so that bills are deducted automatically from your account every month, or using a digital calendar or payments journal to help keep yourself on track. If you have any disposable funds whatsoever, it’s also a good idea to make bulk payments on outstanding debts, such as bills that are a few months late, or other expenses that will likely be sent out to collection otherwise. If you already have collections bothering you, do what you can to reduce those debts as well. Just remember, if your funds are really limited, its better for you to make payments on bills to keep them from going out to collections than for you to make small dents in debts that are already there. Never close credit car accounts or reduce your limit if you have debt and you’re struggling with your credit score. Although you may feel like this will make it easier for you to prevent overspending, it can actually make what debt you do have look worse. Instead, focus on making payments to reduce balances and improve your credit utilization. This will also protect your credit age as opposed to closing current accounts and opening new ones, which can lower your credit score. Never open any new accounts, ever! Although new credit could in theory improve your credit utilization by increasing your total borrowing power, applying for new credit also requires credit inquiries, which can significantly hurt your score – not to mention make it easier for you to fall off the wagon in terms of any uncontrollable spending that may have led to your troubles in the first place. The most important thing you can do to increase your credit score quickly is stay committed and keep striving toward progress. Do everything you can to stay informed about your current financial status and get reputable outside help if and/or when you need it. If you make a reasonable effort to take care of your finances, you’ll be surprised how easy it is for you to breeze through life – and get the car loans you need! For more information on getting approved for car loans with bad credit, get in touch with our bad credit car loans experts at Suburban Auto Finance. Find a car dealership you can trust near you today by putting your trust in our virtuous car-buying experts at Suburban Auto Finance. Don’t wait any longer to see how the experts at Suburban Auto Finance can help you.